I don't know much about car paint shaders, may be the reflection color changes as well with the view angle and not just the diffuse color but this might be a start for people wanting to implement such a fancy shader. 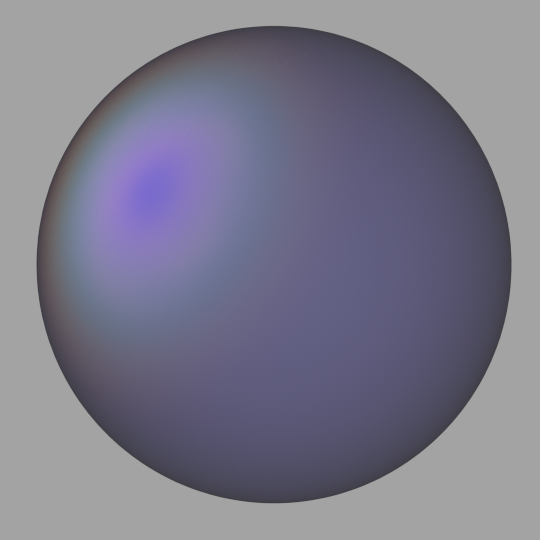 This shader might be useful as well to implement soap bubble irridescence in a different way. 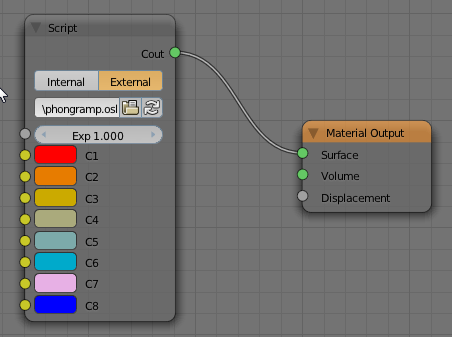 (you might want to check the dicussion on Blender Artists). As you can see, all there is to this code is transfering the input values to the arguments of the built-in function. The function takes an array of eight colors so we have created eight input color sockets. I admit that it lacks elegance but it works.